Marcel Bloch was imprisoned in Buchenwald concentration camp for eight months. The aircraft industrialist had refused to collaborate with the nazis, even when threatened with hanging. He survived and was reborn as Marcel Dassault, a surname derived from the French for ‘battle-tank’. Following her liberation, France would never again undervalue the fighter plane. Accordingly the air force released a fighter specification in 1953, demanding unprecedented levels of performance. 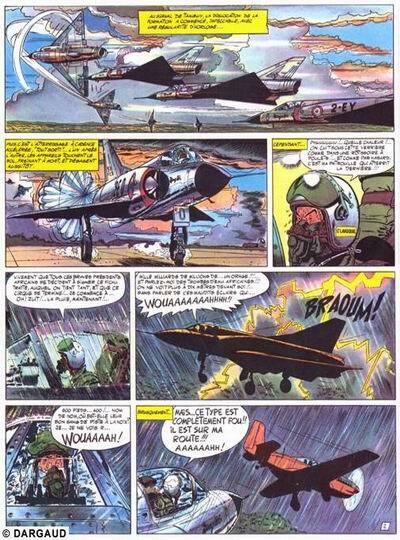 Dassault responded with the futuristic Mirage I. 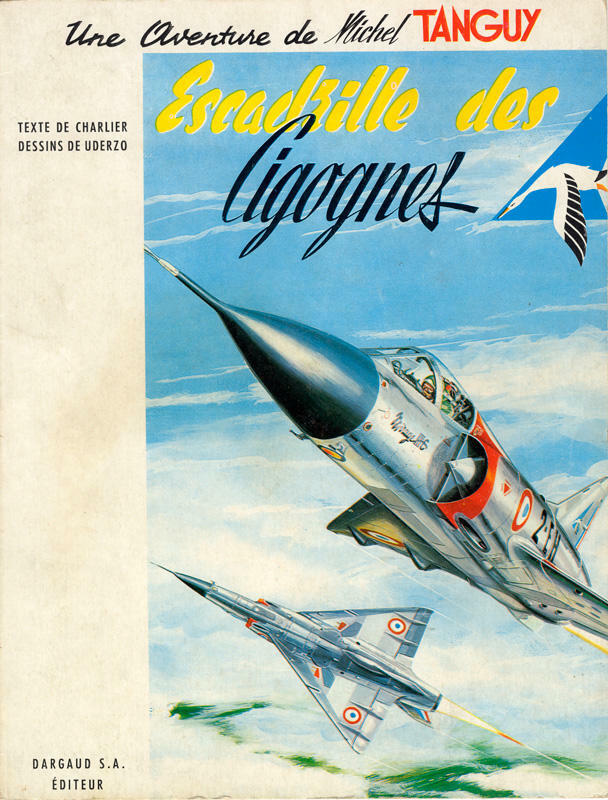 A modestly updated ‘II’ was considered, before Dassault leapt to the bigger, faster and better-armed Mirage III. The delta-wing is a symbol of this era of speed- an arrow pointing to the future. 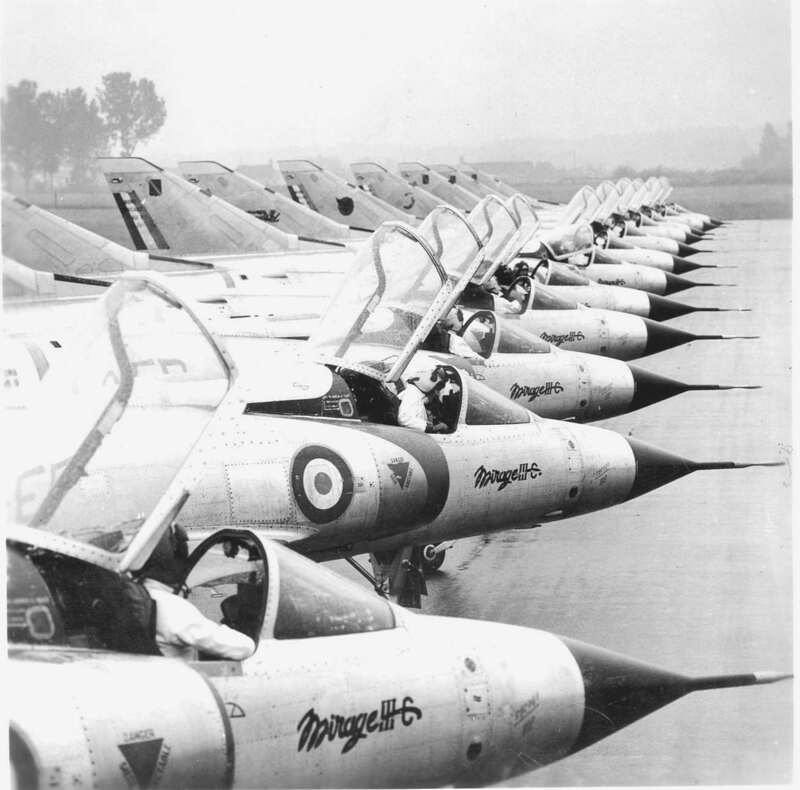 By 1958 the Mirage III had comfortably exceeded Mach 2, the first European aeroplane to do so. Dassault stated that for an airplane to fly well, first it must look good. The Mirage is certainly gorgeous, but it is far more and proved itself innumerable times in combat. Its polished aluminium body and red-painted air intakes are the epitome of an era of excess, daring technology and (popular) achievements in aerospace. Elegance is key. It is a glorious symbol of France’s renewed independence. by HP Morvan, reader in applied fluid mechanics, research engineer & aero-fan. My French partner remembers seeing Marcel Dassault on television, in the press, and on the streets of Paris in the 1960s. Whatever the weather, he would be wrapped in a massive greatcoat or even fur. After the years in the KZ, he was always cold for the rest of his life. Erik Lund’s awesome blog makes a very good case that the Germans won 1940 because the Luftwaffe disrupted the field phone network the French artillery used for fire control. The French had enormously more firepower, enough to blast the German army at Sedan down to nothing and take out the Brits too. But firepower is just noise if you can’t adjust the fire onto the target. The British Army had made the technology jump to using radio for fire control. The German Army was still using field phones for the guns, but the Luftwaffe had a whole encrypted mobile radio network for their close air support. On the night, rather than CAS, it was interdiction. Somewhere, shivering in his striped camp uniform, Marcel Dassault decided that was never going to happen to France again.